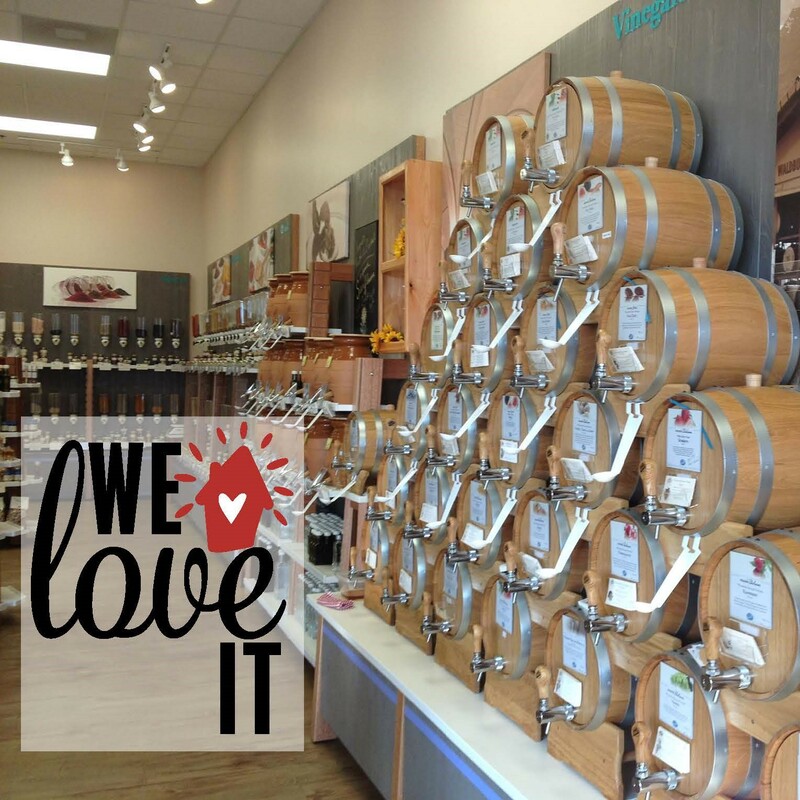 Located in Waverly Place, our favorite locally owned gourmet spice shop is VOM FASS! Not only do they offer the most delicious vinegars, oils, and spices, but they also have fun and interactive classes where you can learn how to best use their products while making delicious recipes! Seriously… shop here before your next dinner party! You won’t be disappointed!